The drugstore and pharmacy-benefit company’s $66 bln offer for the health insurer should generate some savings. More important, it could help the firm resist Amazon’s entry into drug distribution, and the unpleasant side effects of transparency and low margins that may follow. 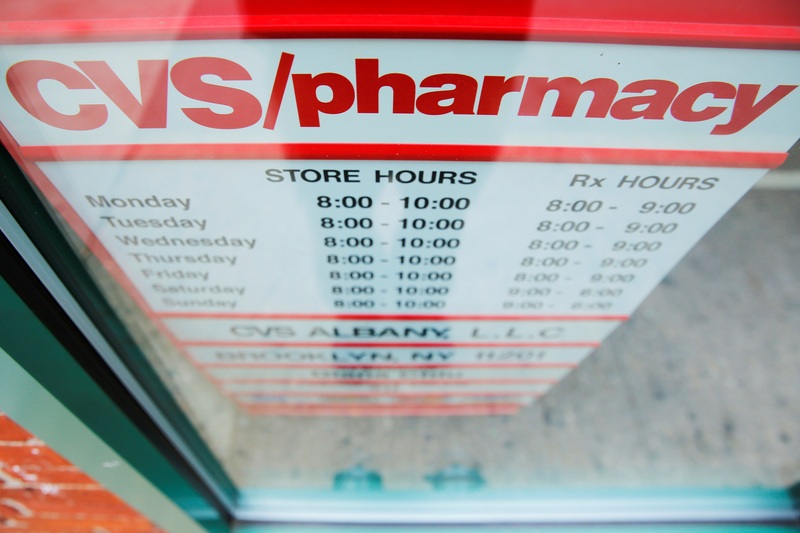 A sign is photographed outside of a CVS Pharmacy in New York, U.S., April 29, 2016. U.S. pharmacy and prescription drug benefit company CVS Health has made an offer to acquire health insurer Aetna for more than $200 a share, Reuters reported, citing a person familiar with the matter. That would represent a premium of more than 25 percent. Aetna shares jumped 12 percent in trading after the market’s close, to a little over $179. Earlier in the day, the St. Louis Post-Dispatch reported that Amazon had received approval from a number of state pharmaceutical boards to become a wholesale distributer of drugs.